UK Border Agency – UK Spouse Visa – Marriage Visa Applications – Which Visa? A Spouse Visa or a UK Marriage Visa is, as the name would suggest, a visa that is granted to the spouse of a UK citizen or someone who is “settle in the UK” and allows them to migrate to the UK. 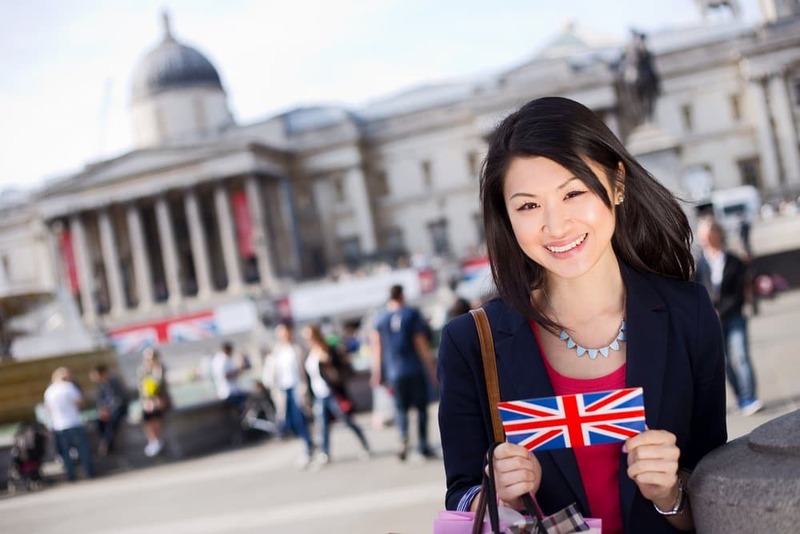 Unlike many other visas, the Spouse Visa granted by the UK Border Agency allows those who qualify to work or study in the UK. The UK marriage visa is also referred to as a fiancee visa this is somewhat different to the spouse visa. If you believe that you satisfy these requirements you are then in a position to start your application. It should be noted that you can apply for a spouse visa when you are overseas or in the UK. It is possible to get certain visas switched to a spouse visa. These visas include, but not limited to, a work visa, a fiancée visa or a student visa that is valid for a period of six months or over. Once you have submitted your application to the UK Border Agency for your Spouse Visa you can expect the process to take anywhere between two and twelve weeks. This does vary from country to country and naturally a different times of the year but it is wise to allow yourself plenty of time if the visa is something that you are relying on. Once the Spouse Visa has been granted it will be valid for a period of 30 months if the application was made in the UK and 33 months if the application was made overseas. The visa can be extended for up to five years at which point the spouse will need to apply for “Indefinite Leave to Remain” (ILR). If you qualify for this visa, you can later apply to become a “naturalized British Citizen”. If you have children under the age of 18 they are permitted to enter the UK as dependents and the application for this should be done at the same time as your application for the Spouse Visa. As mentioned, the sponsoring partner will need to provide evidence that they have the means to support any dependent children. This amount varies depending on ages and the number of dependent children. 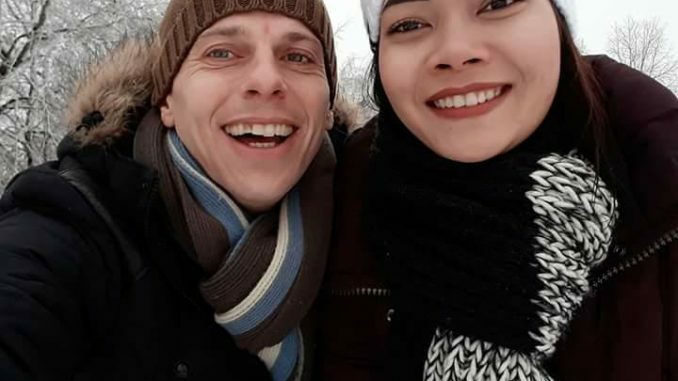 Finally, should the relationship end whilst the partner is on a Bitish Spouse Visa you have a legal requirement to inform the UK Border Agency in writing. It should be stressed that although the relationship has come to an end it does not automatically mean that the visa will be canceled and these decisions are made on a case by case basis. It is always advisable to seek the assistance of experts when applying for UK Border Agency Spouse Visa. Here at Thai Visa Express, we can have several years’ experience in dealing with such applications. You can call us on: +66 (0)80 102 2328, +66 (0) 38 420 313 or +44 (0) 20 8133 8059, email us on: info@thaivisaexpress.com or alternatively contact us via our website.